This plugin enables full device root access for File Explorer (you need at least v1.1.0 or higher). Currently, it's only supported on webOS 3 (i.e. 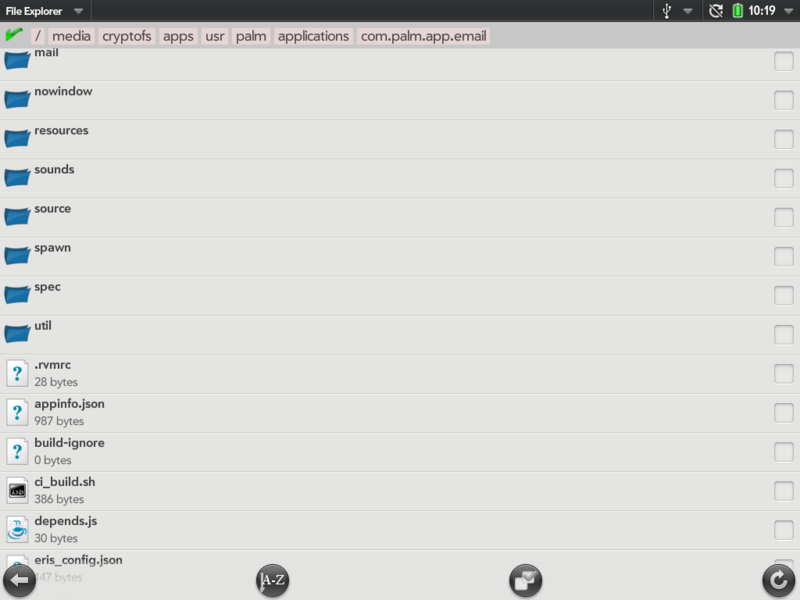 the TouchPad), the app might stop working if you install this plugin on your webOS phone. If you get an error message during the installation, press the "IPKG Log" button, scroll to the "Postinst" section. Usually there should be an error message indicating what went wrong. If you can't figure it out, send me an e-mail through the help menu of File Explorer. When you uninstall this plugin through Preware, root access should be gone in File Explorer. This program is distributed in the hope that it will be useful, but WITHOUT ANY WARRANTY; without even the implied warranty of MERCHANTABILITY or FITNESS FOR A PARTICULAR PURPOSE. In other words: Use at your own risk!